Listen here! 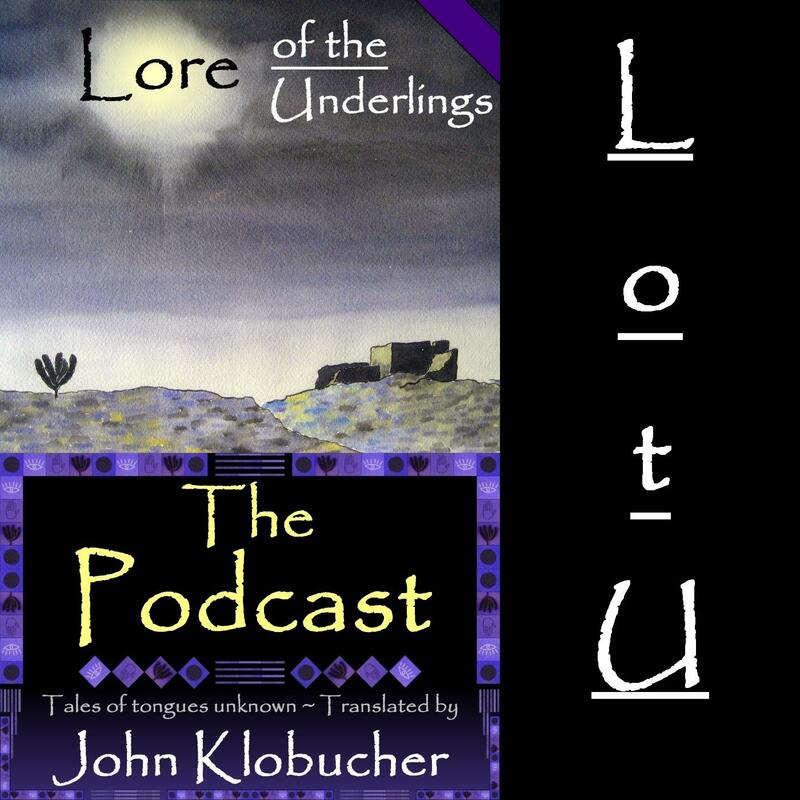 I have produced dramatic little audio books of several Lore of the Underlings episodes and have released them as podcasts. Here’s a list of them — click one to play it.